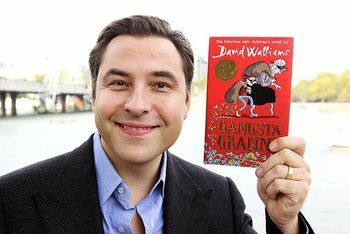 We are delighted (and excited : David Walliams is coming to town!) 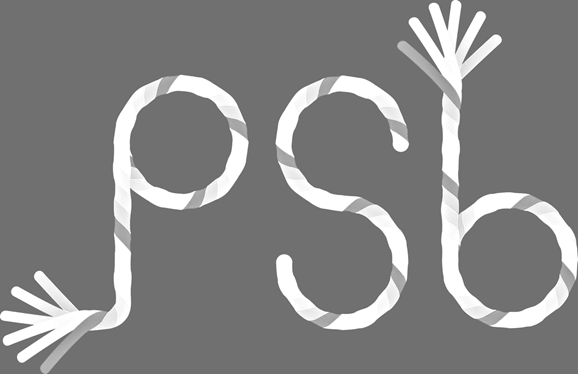 to continue our support of the Marlborough Litfest with sponsorship of two children’s events! DAVID WALLIAMS – Memorial Hall, Marlborough College on Sunday, 30 September at 3pm. It is 10 years since David Walliams first wrote The Boy in the Dress. 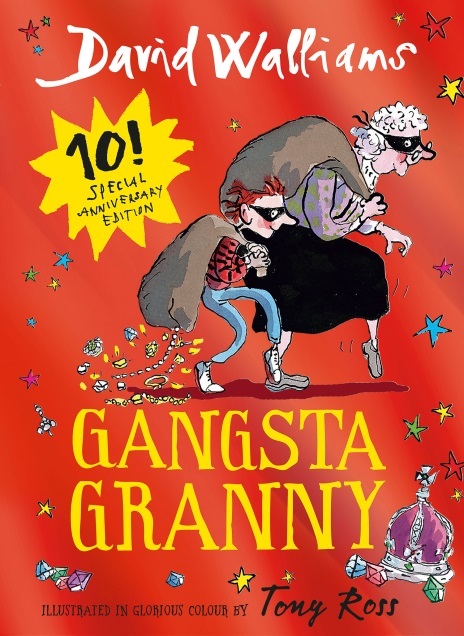 He has sold more than 12 million copies of his books, including Gangsta Granny and Mr Stink. Tickets £5. UNDER 5’s STORYTELLING – White Horse Bookshop on Saturday, 29 September at 10.30am. 30 minutes of stories and laughter with primary school teacher, Teresa Masterton. Free Entry, No tickets required. The DAVID WALLIAMS event is now SOLD OUT! 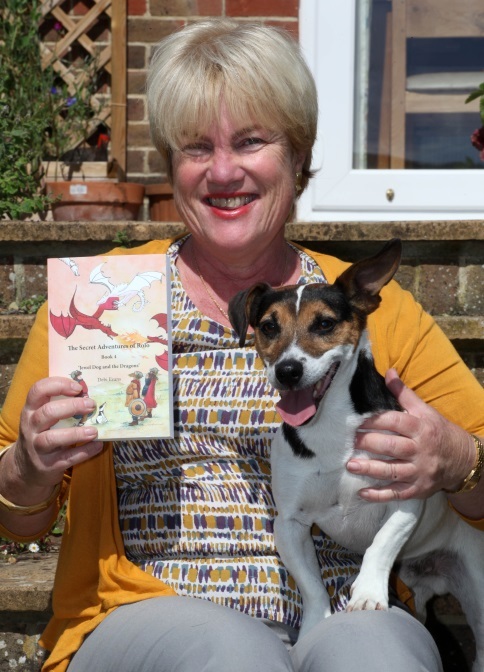 Debi is a local writer and who writes about the adventures of Rolo the dog, her intrepid and beloved Jack Russell terrier. Her latest book, The Adventures of Rolo: Jewel Dog and the Dragons describes the expoits of time-travelling Rolo. Her illustrator, Chantal Bourgoyne will also be there to answer questions. Suitable for 8-12 year olds. Tickets £5.